Are you a proud owner of brand new website? 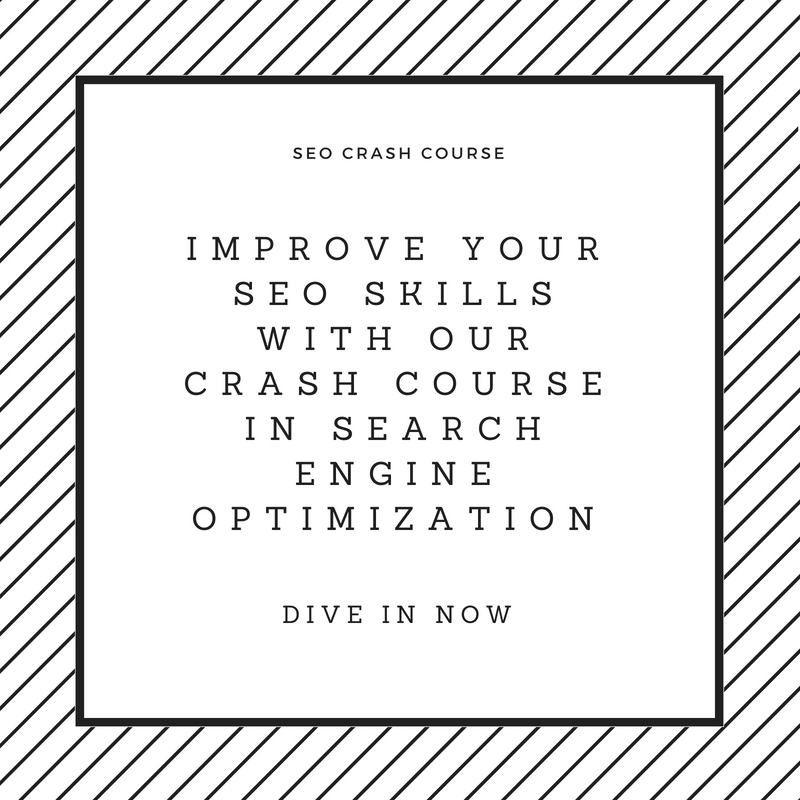 If your answer is yes then it goes without saying that one of your top goals would be to improve your site’s ranking in search engine results. Now the question that might come to the mind would be to figure out the way to do just that. If you ask any expert in Search Engine Optimization (SEO), the answer would be to build strong backlinks with authoritative websites. Developing a strong backlink building strategy is one of the foremost activities of SEO to improve your sites search ranking. 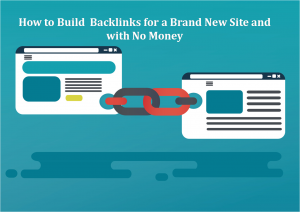 Generating strong backlinks is crucial because, when the search engine web crawlers come over to your website for search engine indexing and find numerous links from other which are already ranking well in SERP, they would deem your webpage content helpful. This activity goes a long way in ensuring that your site moves up in the web ranking. A backlink is a web link which on clicking brings the user to your website. Building a backlink is no easy task. It requires a lot of skill, patience and efforts. 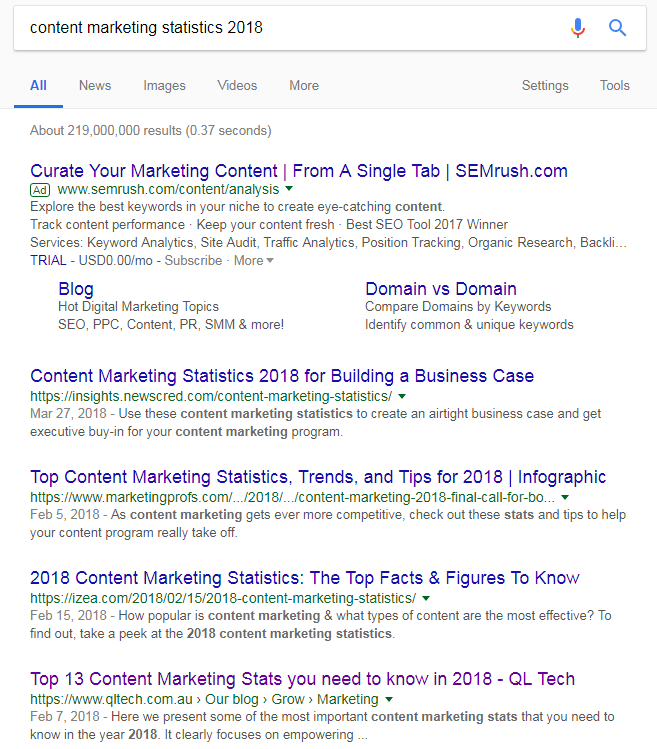 Now the good news is you’ve come to the right place, as compiled together a great set of expert backlink building strategies. You know what they say “Old is Gold” right, Well this is certainly the case when it guest posts. Guest posting is by far one of the oldest backlink building strategies. Earlier on, any content writer of a website would just write content for another website and get backlink in return. However, after the Penguin and Panda updates, this method has transformed into a whole different ballgame. Research the site that you might be planning to request the guest post on to find what kind of article the site usually posts. Use tools like Buzzsumo or Ahrefs to find relevant articles based on the keyword you want to write about. Though this you’ll get an idea on the titles to give to the website in the guest post request. Design the message of the guest posting pitch in such a way that the recipients quickly get’s the gist and understands the benefit they’ll get by accepting your guest post. It’s all about the way the way you ask, this is why many sites may have great content, but do not have many backlinks. Doing original research and finding relevant backlink building sites requires a lot of time and effort. Sometimes it’s easier and more efficient in looking under the hood of your competitor to get the backlinks you want. There is a high probability that the sources your competitor are getting the backlink from, would be relevant to the niche of your website as well. First search by your niche or the title of your article which is closest to the niche of your site. Better make a list of the search result for later use. Using tools like Ahrefs or Semrush, search the database with competitor’s domain name. You can sort link sites by the strength of their domain authority and page authority (DA/PA) and social shares. Select the first 20% links with the highest DA/PA. From their onwards you can choose your standard backlink building strategy, whether it is guest posting or contacting the guest site through social media. Chances are since they have given backlinks to your competitors, they’ll probably give one to your site as well. Provided you have shared helpful and contextual content with them. 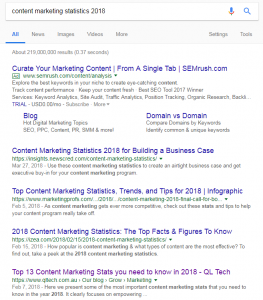 Your competitors would have spent a lot of time and resources into getting all those backlinks, by implementing this strategy effectively you can reach up to their pace in no time. Now who doesn’t love Testimonials? Yes it’s true that everyone likes having good things being said their business by their customers, it works great in boosting their brand’s repute. If you can write an elaborate testimonial on the portal of a brands website whose product or services you’re already using, there is a high chance of you getting a backlink from that brand’s website. You can do that through social media marketing tool, SEO tool or email marketing software whichever suits you the best, all that matters is it gets things done. Just ensure that the testimonial is helpful to the brand’s customers. HARO: With great difficulty come great Benefits!! How many websites you daily come across that offer FREE trials? Too many, right? And surely there would be some sites which can be accessed for free all the time but what all it requires is your registration. Similarly, there is a website called HARO. HARO provides journalists with a robust information database of sources for upcoming stories and probability for sources to get valuable media coverage. In order for bloggers or journalists to send out a HARO query, the website they would be writing for must have an Alexa ranking of approximately 1 million. Which means that just about all of the queries are for publication mostly on decent websites If you are quoted as a source, the writer often links back to your website, this works great for your SEO, because over time it will lead to a large variety of backlinks from reputable sites that you probably wouldn’t have been able to get by yourself via content marketing initiatives. You must try out HARO as it can bump you up in Google search rankings. There you have it, folks, our recommendation on developing backlink strategies 2018. You can try any one of these which is suitable for your business and website. It’s all about how you interact with other business sites. Having a strong network and relation with other brands greatly ensures a high probability of getting backlinks from authoritative sources. And the higher the numbers of quality backlinks, the higher the chances for your site to move up the search engine’s search ranking, thus leading to higher visibility of your business and brand.